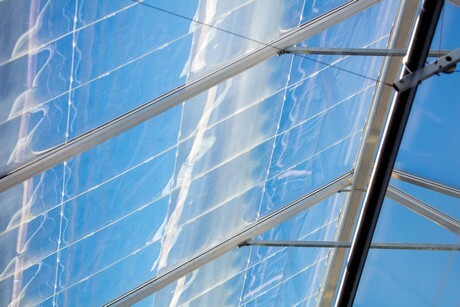 In addition to orchids, Daylight Greenhouses are also suitable for all other plants that like the shade. “That’s especially common for a lot of houseplants, for example. As opposed to vegetables like tomatoes or cucumbers, which usually need as much sunlight as they can get,” Van Tilborgh says. 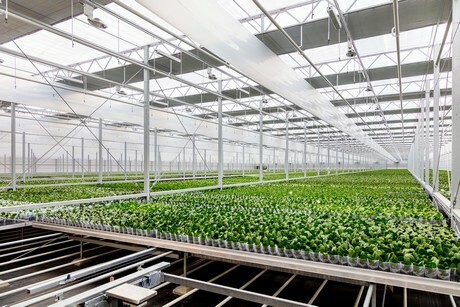 Daylight Greenhouses can be used anywhere in the world, “but regions where it gets relatively cold at night really showcase their advantages.” In hot regions, however, the energy they collect could also be used for absorption cooling. 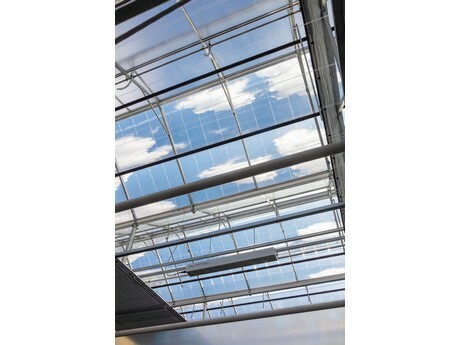 A new generation of greenhouses for many uses—enabled by Plexiglas molding compounds.